Proceeding from Backwell towards Weston Super Mare. 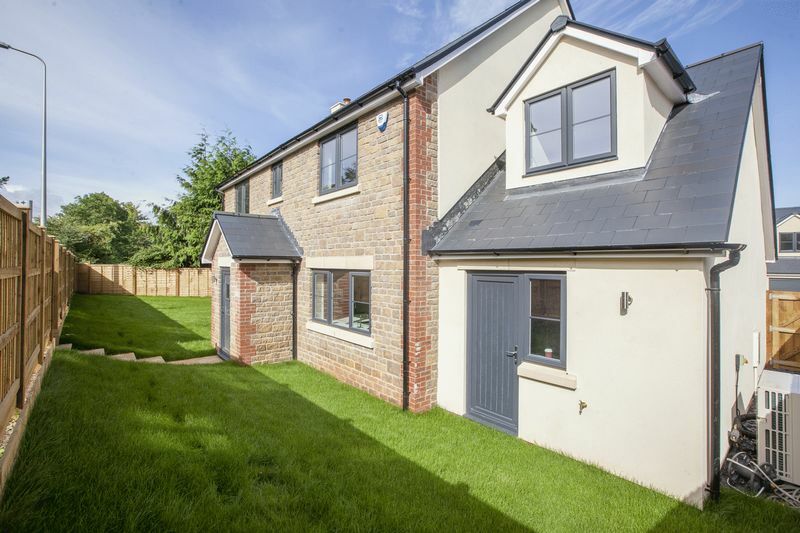 The Maples development can be found on the right-hand side shortly after the Brockley Stores farm shop and close to Cleeve Nursery. 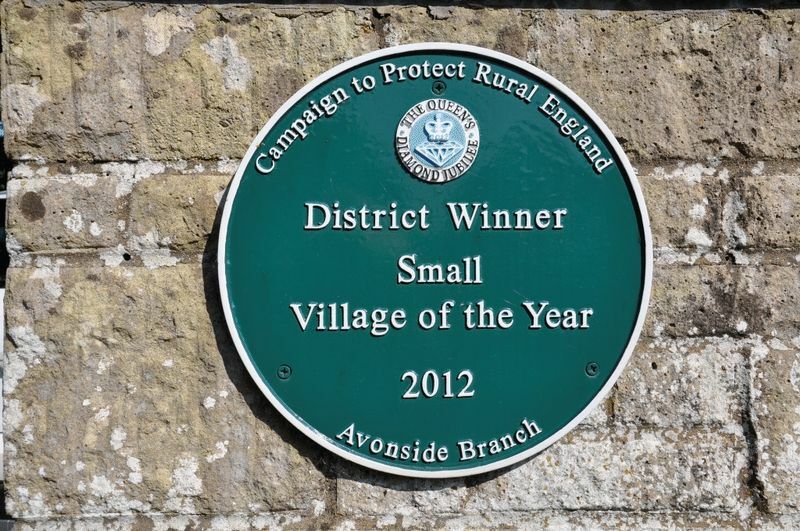 Cleeve village lies approx 2.8 miles from Backwell. It offers local shops, restaurants and a public house. There are regular commuter bus links to and from Bristol and Weston-super-Mare. 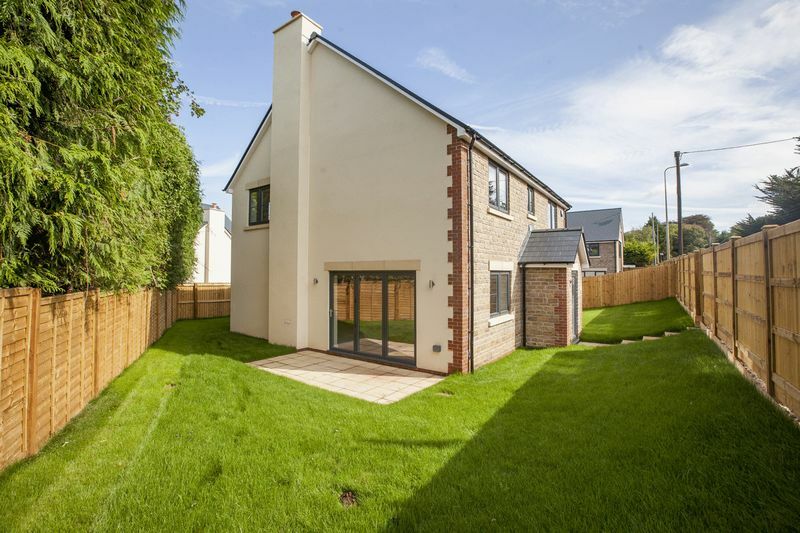 The Nailsea/Backwell train station, which is approximately 5 minutes drive away, offers an intercity network. Local schools include Court de Wyke Primary, Backwell Infants and Juniors and the outstanding Backwell school. 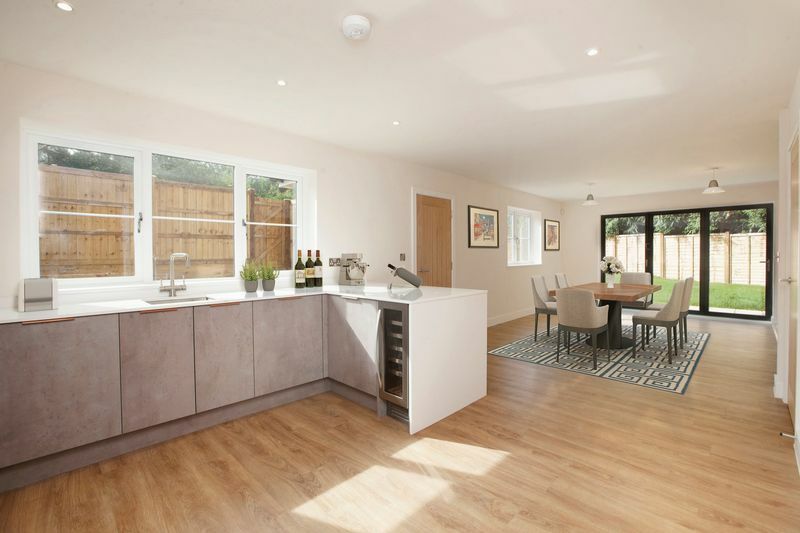 Leisure activities such as swimming, tennis, football, cricket, walking, horse riding and cycling are all within each reach of the property. 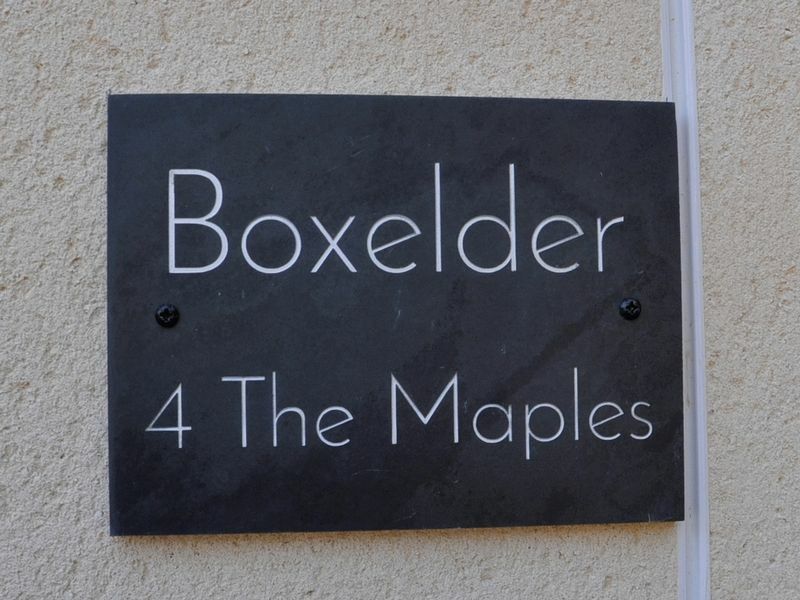 Boxelder has been individually designed by Bristol based architects and built to a very high specification by a well-established South West building company. 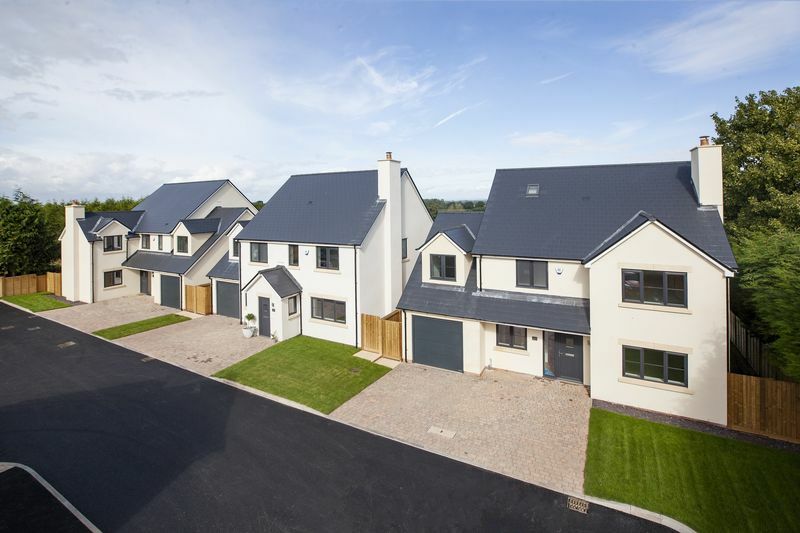 Sitting on a small development of 4 beautifully finished executive homes. 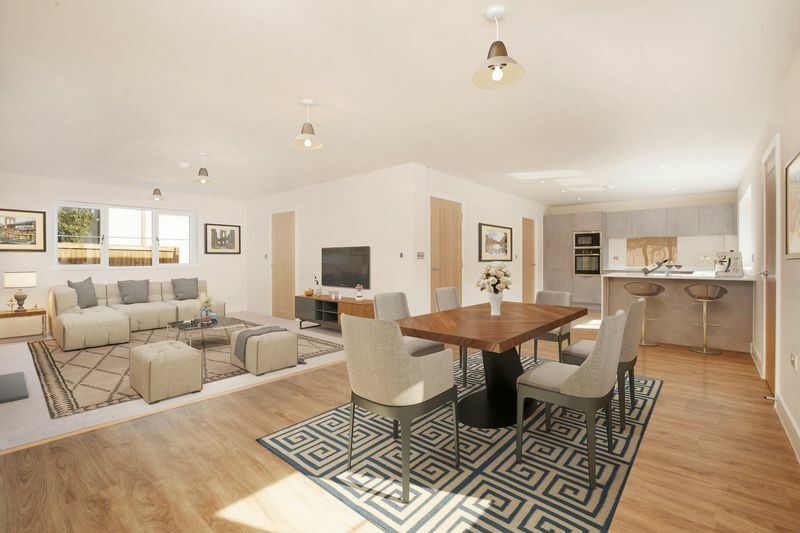 The property has 4 bedrooms, 2 bathrooms, a spacious lounge with wood burning stove and a high specification open plan kitchen/dining room. 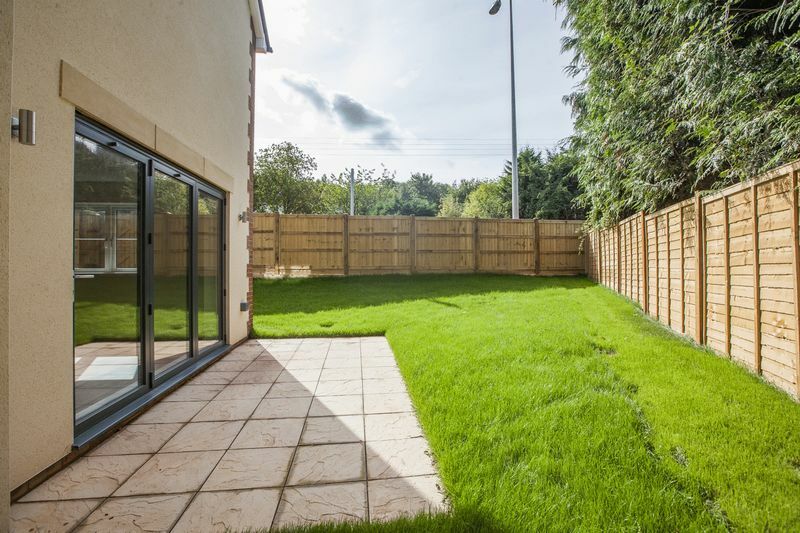 The dining room has bifold doors opening out on to the side garden which are paved and enjoy a south westerly aspect and a good degree of privacy. 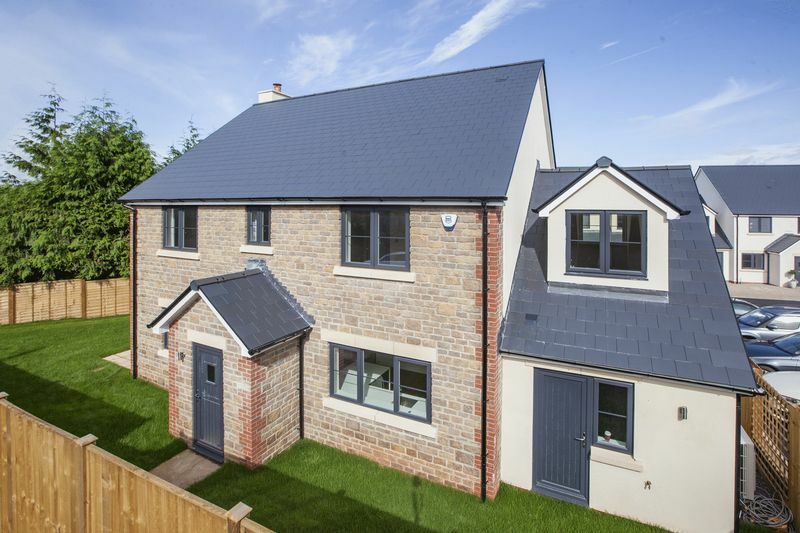 This select development is located on the Backwell side of Cleeve and is within minutes of Backwell and easy commuter distance of Bristol. 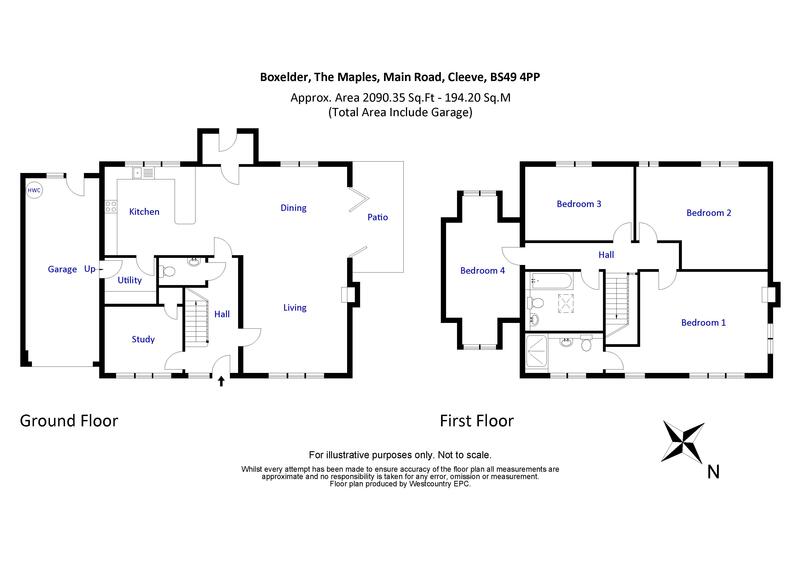 If you are looking for an exceptionally good value contemporary family home located close to excellent schools and transport links, then Boxelder at The Maples represents an outstanding option. Oak door. Underfloor heating. White suite comprising back to wall concealed cistern wc. cloaks basin. Extractor fan. Oak door. Window to front. underfloor heating. BT point. Dedicated high speed Internet connection by negotiation. Oak door. Light and spacious with dual aspect. 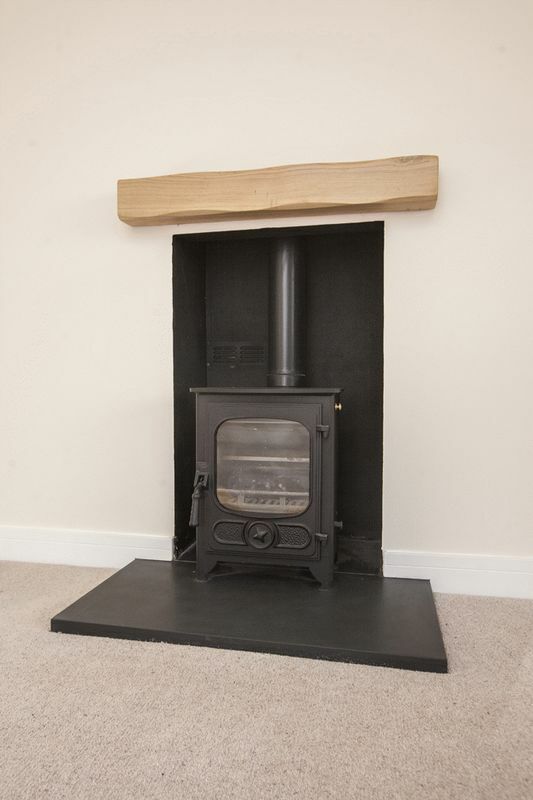 Wood burning stove with oak mantel and slate hearth. Underfloor heating. Ceiling downlights. Bifold doors opening on to side patio enjoying a south westerly aspect. 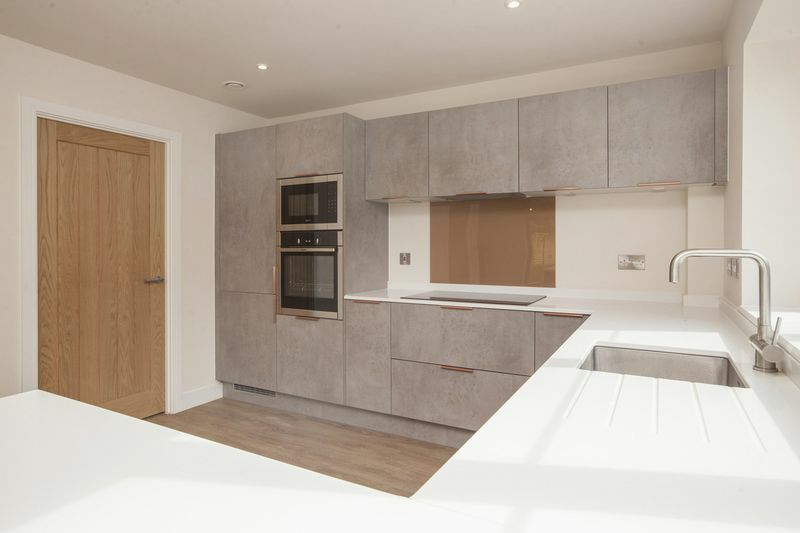 Oak door to luxury contemporary kitchen designed and built by The Kitchen Co - Zurfiz TRIM OVER HANDLE Light concrete units Ammonite CARRARO granite 30mm worktop and upstands with brushed copper handles, dark gold glass splashback behind hob. NEFF appliances integrated to include dishwasher, eye level oven and microwave, extractor fan, fridge and freezer and Caple wine fridge. Integrated stainless steel sink with brushed chrome mixer/boiling water tap. Moduleo Flooring. Underfloor heating. Ceiling downlights. 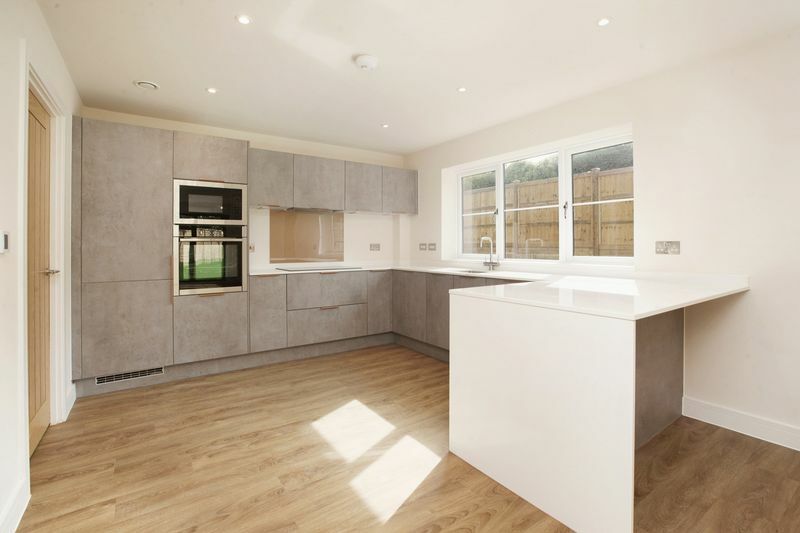 Units, work surface and trim all match the main kitchen. 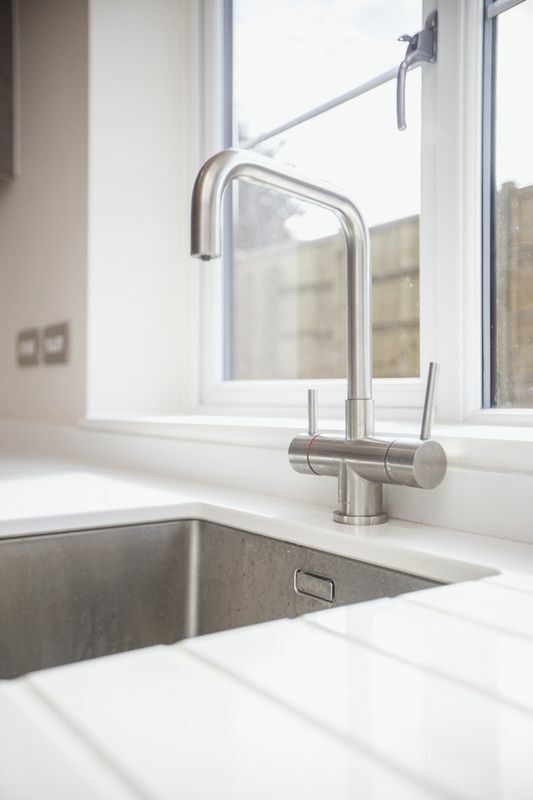 Bianco single bowl stainless steel sink and drainer with mixer tap over. Plumbing for washing machine. Space for tumble dryer. Door to garage. Door to garden. Oak door. 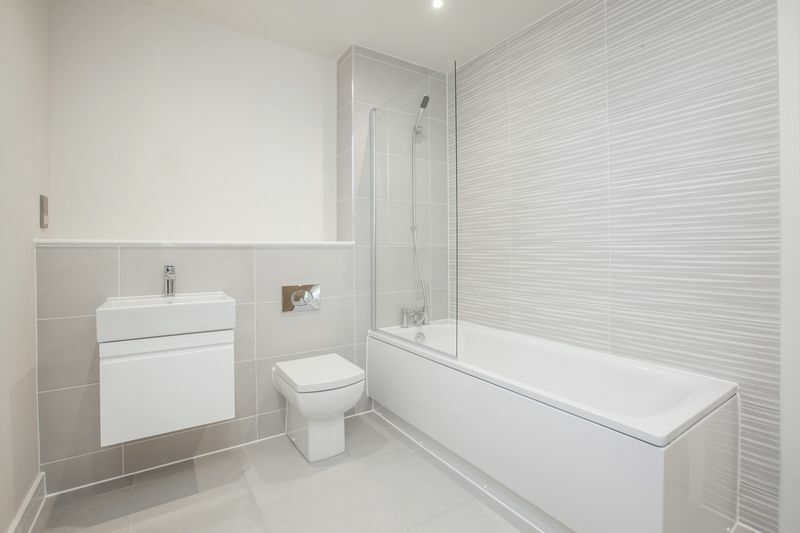 White suite comprising half pedestal basin, back to the wall WC, fully tiled walk in shower enclosure with thermostatically controlled shower with large rose and hand held attachment. Chrome heated towel rail. Tiled walls and tiled floor. Ceiling downlights. LED mirror/cabinet. Oak door. Radiator. Views up to Cleeve Hill. Oak door. Views up to Cleeve Hill. Ceiling downlights. Oak door. Radiator. 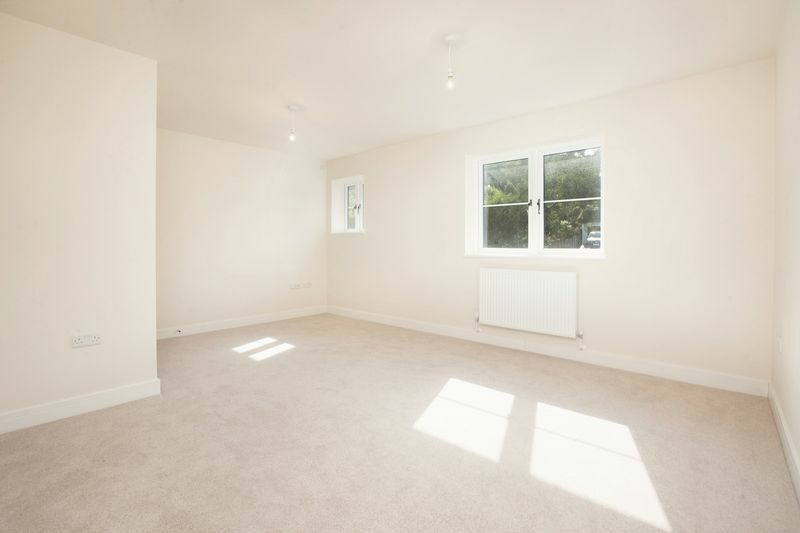 Light and airy room with dual aspect. Oak door. 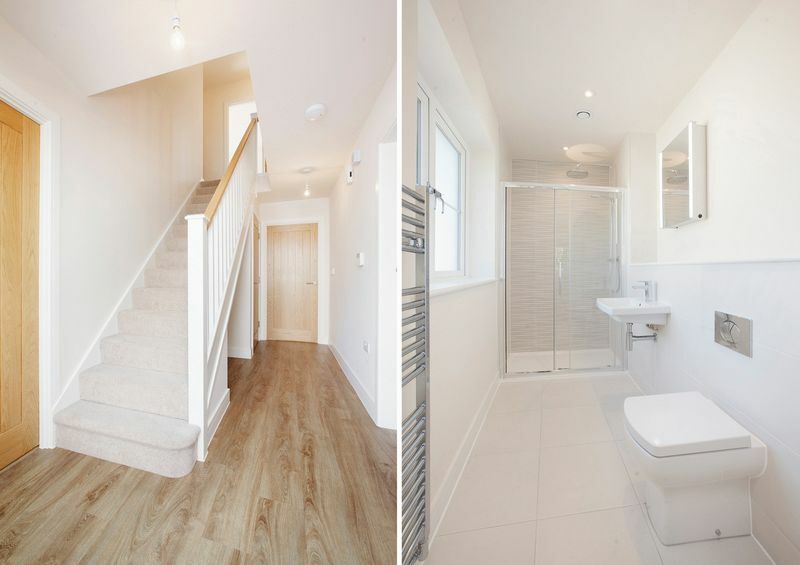 White suite comprising panelled bath with hand shower mixer tap over, vanity basin with cupboard under, back to the wall WC., floor and wall tiles. Chrome heated towel rail. Ceiling downlights. Light and power. 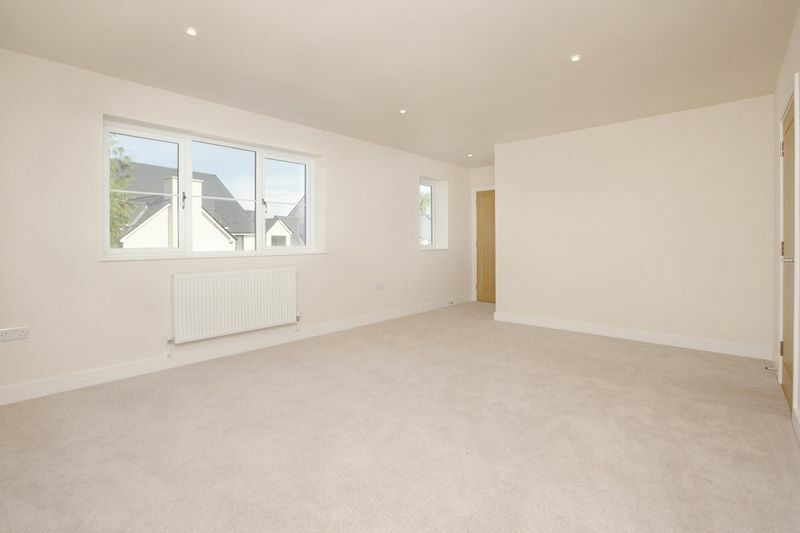 Housing air source heat pump and hot water cylinder and pressurised system. Electrically operated sectional door. Door to house. These are laid to lawn with brick paved driveway for parking. Side access on both sides to rear gardens. Laid to lawn with paved patio area. 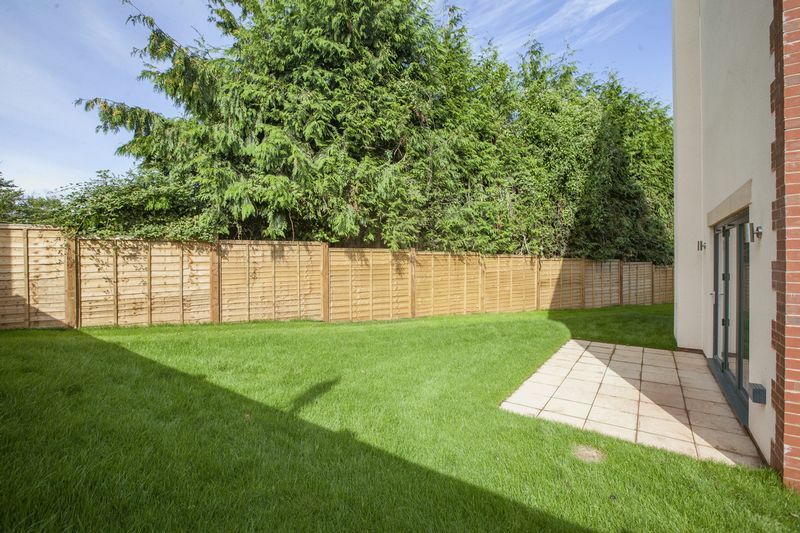 Very private gardens with fencing. South westerly facing.